On November the 13th 1899 Mr. Howard Hill was born in Wilsonville, Alabama! 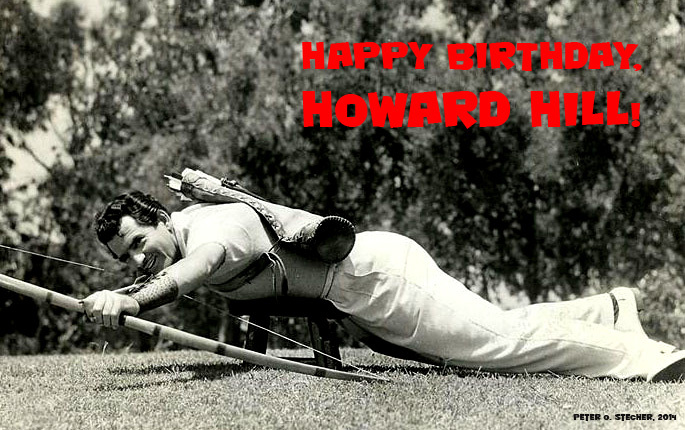 Happy Birthday, Howard Hill! Shoot Straight! < Previous American Longbow – „Medicine Ram“, Howard Hill Style long bow, made by John Schulz!